The evergreen growing in the center picture is coming up right at the top-center of the mound--right at the top of the elevation of the mound although it doesn't appear that way in the center photo, it really is at the point of the top of the mound. You can see it if you look carefully in the other two photo's too. I did not notice it for some reason the last few times I was up there. It is what I will call my very special holiday yule tree. The images above are a composite of the American Indian Burial Mound. The energy up there is fantastic and soothing/healing. 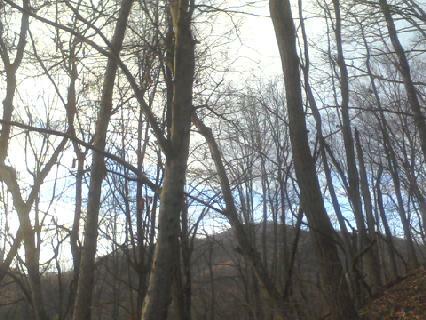 The trees and foliage is bare and skeletal right now of course, because it is winter–it will be beautiful up there in the spring with all the wild rhododendron’s up there that will be blooming. I am very careful not to disturb anything up there, letting nature be completely herself. As I get to the end of the woods on my way back down, I do pick up pieces of small dead wood for kindling for the fireplace and I thank the trees. To me, it’s as sacred as any muggle church. And I am so aware of all the natives who walked that very same ground thousands of years ago as well as imagine the life of the husband and wife buried up there. Here are a few words from Chief Seattle (the name that the white people gave to him) that I really resonate with. Every part of this country is sacred to my people. Every hillside, every valley, every plain and grove has been hallowed by some fond memory or sad experience of my tribe. Even the rocks that seem to lie dumb thrill with memories of past events connected with the fate of my people, and the very dust under your feet responds more lovingly to our footsteps than to yours because it is the ashes of our ancestors, and our bare feet are conscious of the sympathetic touch, for the soil is rich with the life of our kindred. And when your children’s children shall think of themselves alone in the field, the store, the shop, upon the highway, or in the silence of the woods, they will not be alone. And at night when you think of your streets as deserted, they will throng with the returning hosts that once filled and still love this beautiful land. The white man will never be alone. Let him be just and deal kindly with my people, for the dead are not altogether powerless. I am in a pinch for time and it’s getting late but I wanted to share with my readers a very, very special and sacred place. If I thought for a moment that anyone could ever find this place, I’d never be so public about some place that is so sacred to me. To be up here, although it is a heck of a climb straight up–like ‘if you don’t hang on you will fall backward’ kind-of-steep–and it gets the heart pumping to get up there, it is worth the hike… every single step is worth it and I enjoy the journey up as much as I do spending time at the top. I am not alone up there–there is a strange feeling of being watched. I always bow to the nature spirits and the ancient ones buried in the mound as I approach and always bring a gift–sometimes cornmeal, sometimes apples for the deer and the rest I will keep secret. 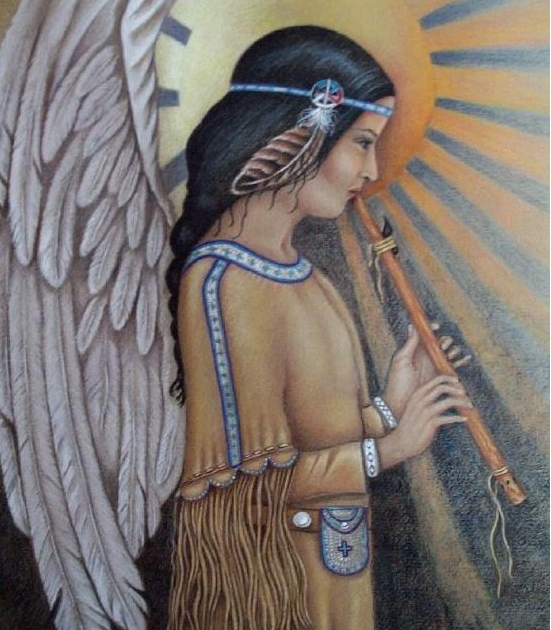 I speak to the Cherokee Little People whenever I get to the top as well as pause at the graves of the christian couple buried next to each other; they crossed over in the — well, she in 1883 and he in 1904 according to their gravestones. One grave has a footstone with the man’s initials on it. I really feel that their spirits are part of a nearby tree that is growing fairly close to their graves. In fact, this is nearby a huge flat top rock that I sit upon to meditate. I call this the KISSING TREE. Perhaps to see the images below, you could understand why, considering the words of Sealth AKA Chief Seattle why I believe this tree contains the energy of the couple (who died in the late 1800’s mentioned above) — the trees are kissing. 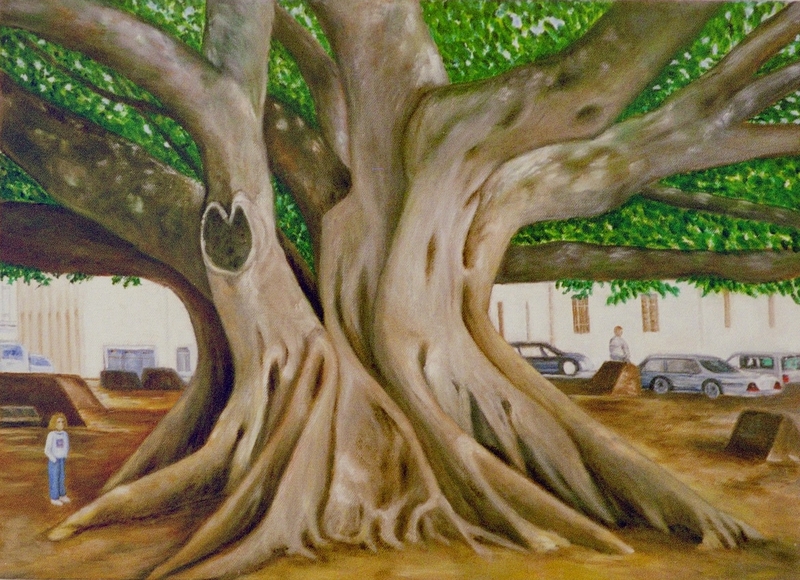 So my grandkids and I call it the kissing tree but in my heart, it contains the energy of the buried husband and wife. Images below. Then i asked if there were ceremonies held up there. And what I heard was, “Plenty” and with that the explanation that it was like what is called the ghost dance which is a dance or ceremony to ask for the help and blessings of the ancestor spirits. I sit on a bed of dry leaves at the end of fall; the start of winter–trees are bare and exposed. They show their unique shapes–arms, breasts, some with double trunks, some with arms twisted by the winds who have shaped them. Their arms reach out toward one another, some embracing while others seem to bow in homage to their fellow trees. Some trees seem to be about 60 feet tall. Each one unique, special with its own personality–some with faces–some with lips kissing. They are alive! Alive as much as any human–less animated of course but their branches are lively and dancing in the wind–it is very becoming for them. I wanted to end this with an observation and perhaps a moral or lesson is part of it. What i mean is that if you’ve been following this blog, you know that I had a trauma when the man across the street massacred trees. I’m sure to some readers this would sound silly and I can understand that. The greater point is that I’m realizing that what happened was that something was removed from my life (the trees across the road) but it was replaced by something much better–the mountain top of trees and a totally private place to be and surrounded by trees from every direction! It is a reminder (yet another one) that when one door closes, another opens OR in this case, when some trees are taken away, other trees surround me! Well, you get the idea, right? For the benefit of the christian readers, here is a little bit about YULE TREES. The Celtic Druids venerated evergreen trees as manifestations of deity and as symbols of the universe. To the Celts, these trees were sacred because they did not die from year to year like deciduous trees. Therefore they represented the eternal aspect of the Goddess who also never dies. Their greenery was symbolic of the hope for the sun’s return. The Druids decorated the evergreen trees at Yule with all the images of the things they wished the waxing year to bring. Fruits for a successful harvest, love charms for happiness, nuts for fertility, and coins for wealth adorned the trees. These were forerunners to many of the images on today’s Christmas trees. Candles were the forerunners of today’s electric tree lights. I believe that I spent time with MJ last night as I woke up this morning with THE EARTH SONG and the scene with the bulldozer at the end on my mind, clearly connected. I am happy to say that despite the carnage and destruction from the earth movers across the street, the last 2 trees are still standing alongside the road. The destruction maker and his equipment work down at about 60 to 100 feet and these particular trees are growing up too high for his equipment to reach them and maybe that is why they are still standing; whatever the reason, at least two are left. Thank you for helping me protect them. I and earth mother herself are trying now to heal. The animals have gone away higher into the mountainsides, a neighboring farmer said with glee that because of the neighbor who is destroying the forest that he’s only seen a few deer—he was very happy about that and I really had to turn away or he would see my near-tear expression. I do wonder though, this particular neighbor was drunk as he could be when I stopped to speak with him; his property adjoins the nature destroyer muggle’s land. Maybe he was trying to find something positive to say—the deer are not eating his garden now. But later I thought how he, too, must be affected by the noise and destruction, but perhaps not fully conscious of it. He was certainly drunk enough not to be feeling any pain; perhaps he was trying to bury it without knowing where it came from. One can speculate (without projection) and through empathy reach that conclusion. It is quiet out there today—the machines are not moving. I’m grateful. I am going to do an I-CHING toss in a moment to ask for guidance about all this. Meanwhile, knowing that there are some readers who will stumble upon this blog or the others who are regular email subscribers to it, I wanted to share something today. I know there are still some who believe that Michael Jackson was a drug using child molester—not true! 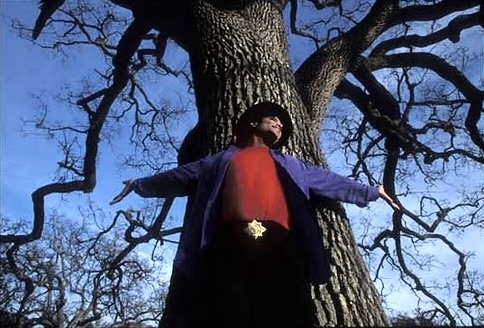 The trial starts today for MJ’s physician and there will be more lies about Michael Jackson, but I wanted say that he was a very sensitive soul who loved nature as I do. Here are a few of his words and a clip of a rehearsal for the concert called THIS IS IT. This is the clip of EARTH SONG followed by a meeting/gathering with the members of the team for the tour. 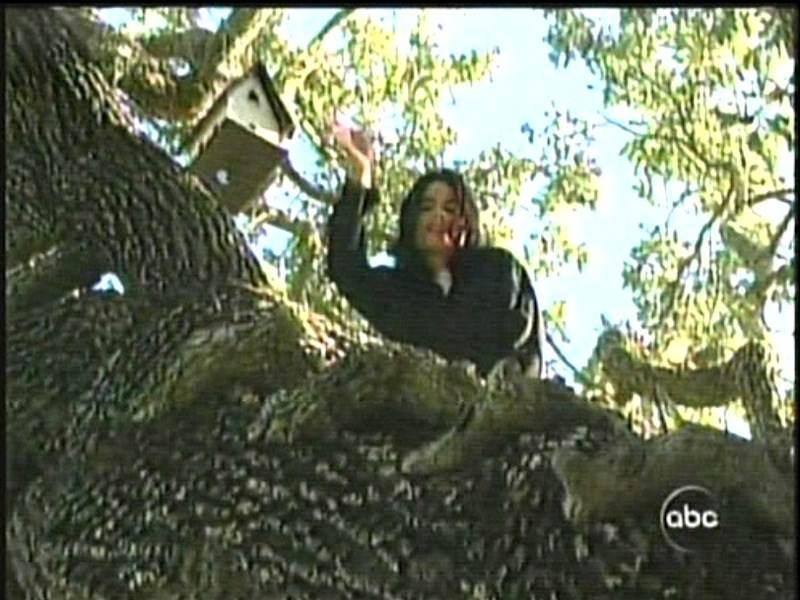 Below that, a picture of Michael; he said that he used to write his music while sitting up in a tree. So now back to the regularly scheduled program which is the I-CHING coin toss to bring forth the cosmic communiqué for the day. Limitation! Kua 60 and what I get from this right away is about cultivating patience. Wow, and the moment I write this, I am recalling a channeling that I did many, many Moons ago. Yes, so this can help with patience cultivation. It hints to the illusionary world of form which is Earth… matter, form… just as we are. We too have left our bodies and been reborn and the spirit of the Earth is the same. I know how “out there” this may sound to some readers, but maybe the vibration coming through the words on the screen will hit your soul and some level of consciousness will understand… remember. So, this is comforting to me today. Let us see what else we can pull from this Kua 60 for readers…. Sorry about that—seem to have drifted off there. Back to Kua 60, Limitation. I suppose if we think about life being in any way limited it will cause pain and we should remember that we live in an unlimited universe! How’s that for a soothing message? Limitations, although an illusion, can feel frustrating but they do help us grow and become productive, creative, and even strengthen us, our resolve, our love. So, in that way, like I said, motivating. We really should try to see the whole picture in these ways. So let’s say that in some way in your life you are feeling frustrated about something. We should not allow it to become immobilizing; we can, instead, use the frustration and actually be creative with it or allow new appreciations. That’s the point, you see? We just have to remember that reality is not real—sounds like a contradiction, I know. But even death isn’t real; almost all of my readers know that, accept it. Energy just changes form but nothing ever actually “dies”. Not people, not trees, not animals, not flowers…. Consciousness will re-create! And consciousness never dies. An alternative message of today’s Kua is that practice makes perfect—never give up. And of course, always cultivate patience in the process. Oh, and here I am thinking of MJ again who seemed to often say the words “with L.O.V.E.” (spelling out the words) at the end of his sentence when he spoke. The message also is about moderation—as in, instead of killing every tree on your property, do selective cutting! In order to achieve this level of consciousness, one must have ideals and ethics rooted in respect for nature which guide the boundaries of behavior. That’s all I’m sayen’. My Spiritual Challenge! Issues or Illusions? And Patterns! Clarifying Yesterday’s Repello Muggletum Blog Post? Spiritual Issues or Illusions? And Patterns! I posted something yesterday — the muggle protection charm. This blog post is an email that I wrote to a friend. Part way through it I decided to make this a blog post… for whatever it’s worth to those who also struggle with questions around spiritual issues and illusions. This is part of my spiritual challenge or how would you say it?–just one of those lingering issues that I still have an issue with–Ha! I have “an issue with an issue”; and both issues are an illusion–so, really there are no issues, except for within my own mind. And I have a feeling that one or the other will work its way into the blog or newsletter this week. It’s like this issue is everywhere I go, it’s a pattern. You remember, right? I moved from the last place I rented because they cut down all the trees on the property next door–you know how disturbed I was about it. Remember? The family of deer lost their home too (they covered a pit wherein the deer lived under the berry bushes) while they massacred each and every single tree along with the berry bushes simply to put in a stupid trailer and a few horses. Hey Brother if you are reading this... remember those trees when we were kids? was nothing whatsoever I could do about it–hand’s tied; out of my jurisdiction; not my area as John Travolta would say in his movie role, playing Archangel Michael. Trees, always trees and animals; the cruel and thoughtless death of either disturbs my spirit deep, deep, deeply. We were kids, you see? Oh, around 7 or 8 up until around 12. There was this huge tree at the entrance area to the housing section–there were two actually… Ficus trees, one on either side of the entrance to that neighborhood of houses–in the middle of a plot of land, smack in the middle and then on the edge of the land on either side of the road a half-high brick wall with the letters of the name of the area proudly displayed. It was a middle class area actually and eventually turning to lower class long after we moved. Not that this last sentence has anything to do with the story of the trees. They grew as we did and it was “THE” play area and gathering spot of all of us as we grew up, you see? We’d walk along the half wall and climb the Ficus trees as they grew–larger and larger they did as we were growing as well. Until finally, they were large enough to climb and climb we did! These trees became massive, their trunks nearly a car length wide with lots of branches and places to camouflage and hide. We played as many childhood games as we could imagine there beneath and inside those trees. Those two trees were “IT” for us kids, you know? And as I recall at times there’d be up to two-dozen of us gathering there to play with not a swing-set or sliding board in sight. No matter, the trees were “IT”and our minds imaginations made up the rest of it—it, the games. One day one of the trees was gone, missing, out of there, nothing but a hole left and stretching my mind to the memory of it now, the recollection comes. We were told it was diseased and had to be removed. I knew it was a lie. And next thing you know a house starts to be built right upon the very spot that our old friend’s large trunk once sprung out of Mother Earth. And then, years later, the same thing happened to our other friend, the other Ficus tree on the other side of the road. I was older by that time as I recall, perhaps ready for middle school or even high school–that part is a bit blurry. The half-walls were taken down and the tree gone suddenly. And that plot of land, too–our old gathering spot, taken over by house construction right in the middle, over the top of the roots of our friend, the Ficus tree. Ha! One can almost imagine the owners of the home being haunted by children’s gleeful, playful voices in the middle of the night. Of course, that brings up a whole other area of speculation, doesn’t it? Cherokee mounds are usually located (I am told) inside the forks of 2 or 3 creeks and up as high as possible. What once stood or was on the land where you live? Around here it was all once Cherokee as most of the ‘born and raised’ locals inherited land that was stolen from those Native Americans. That’s not prejudice, it’s fact–even the “local born” teacher at the college who teaches a course in Appalachian Culture will tell you that–I took the course and used my intuition to discern truth versus lies. But on that point, even she did not differ. On THIS property where I now rent, on the ridge right above me and to the left, I’m told (by the property owner who used to live here as a child) that on that ridge above the house is an Indian “Mound”–a burying-place for the Native American ancestors. I’ve never gone up there to look but next time my grandson comes, I’m going to ask him go up there with me to see. He’s always wanted to go back behind the major tree line and I wouldn’t let him go without me. Now, for some reason, I feel called to go and try to find it. We will take an offering. Usually, so I’ve been told, mounds can be found nearby where 2 or 3 creeks come close to each other or perferrably meet up. They are considered power spots. I’m just realizing that I live near a power spot! Here where I live there is a creek across the way and also behind me to the left. I remember now. This actually would be the right place for a mound here where the creeks fork and where it is highest elevation on that ridge out back. I rent from the lords of the land around here. In the last place I lived there was a church that I was behind and I was concerned that the old house that I rented was on top of a grave yard (they are almost always behind churches here). Then I saw the graveyard up on the side of a nearby mountain and was relieved. Baptists as well as Cherokee like to bury their dead where there is a beautiful view, usually up high. In fact, the house I was renting before was an old school-house which actually made me pretty happy as far a vibes go. I’ll take living where an old school-house was over living over a graveyard most any day of the week! 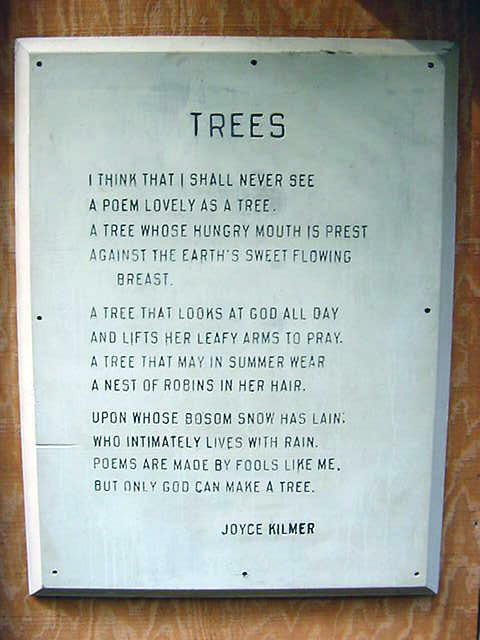 So I was remembering this morning — and this came by way of me just trying to get a handle on this mystery, the sadness, the whole business of trees and so forth — the lack of reverence for the sacredness of nature from humans, etc. And the memory was about how devastated and heartsick I felt when… Well, let’s start with the yellow brick road that I was walking down (ha ha) and when looking for a job (physical therapy), I chose a facility that was located in a wooded area; yet it was still in a city. There happened to be trees all around the place and this is where I thought it would be great to work — because of the trees you could see looking out any window there. So I’m working there a year or so when right outside the window in the therapy office where we’d write our notes in the charts–and the window was nearly ceiling to floor and our desktop faced the window, anchored to the wall. So it was like you could not avoid looking out and on that side of the property just after the little parking area there. And it was that we were forced to watch them massacre the trees and there they lay one atop the other–just a field of dead bodies and day after day more fell and it was horrible and affected me deeply. No one else seemed to care or notice but I became sick over it. That was Florida where they love concrete jungles. Most all the places I’ve rented here in the Appalachian Mountains of North Carolina have had graveyards nearby–this house is the first without a graveyard within a stone’s throw. When I lived and worked south of here by a few hours (but still in the mountains), where I worked (I found out much later) was the actual place where they gathered the Cherokee — the outdoor prison — where they held them before they began to march them away on the famous journey known as the Trail of Tears. Imagine that! 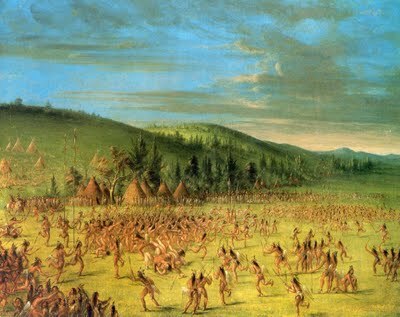 And about 5 miles from where I worked was once the area that the Cherokee gathered once a year for their “games” like the Olympics. I found all this out later after I moved. The vibes in those areas absolutely correlated! And on a past life level it made perfect sense that I ended up in those places and even where I am right now. Since those things and others that make me certain that I have reconnected with a Cherokee past life here, I googled the trail of tears and most information gives 1830 – 1850’s. A shiver! Oh, so who knows…? Maybe this is why I am so disturbed to the depth of my soul about the trees being cut down across the street. One tries to figure these things out you know? Something so deeply disturbing can seem mysterious especially as it happens or recurs… persists–this trauma I always go through at the thoughtless death of trees and killing of animals. You as my friend remember the weeks–nearly a month or more–it took for me to get over the time I stumbled upon the group of hunters who had killed a beautiful black bear! And of course, I know you remember the time that I stood with my own body between a deer and a hunter up here in these mountains. That was one deer that did not get shot (least the hunter shoot me too) at that moment in time! 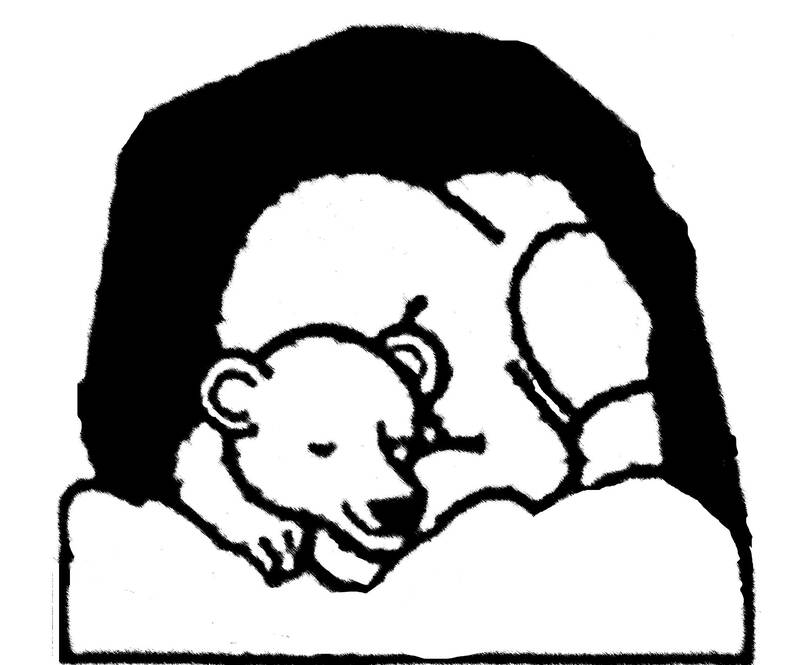 You know how I feel, the deer and bear are my brothers (and sisters) and I must stop writing now or I will allow the tear that is forming in the corner of my eye. 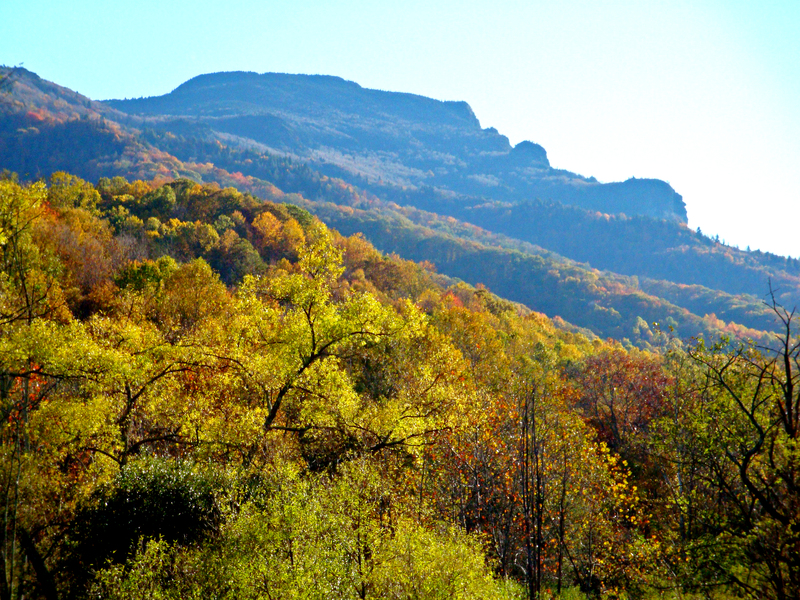 I will just add that there are many past life memories from around here and I know that I made a vision quest atop of Grandfather Mountain which is always why I call that mountain ‘my grandfather’ and why the first time (in this current lifetime) that I went there, I felt I was home and did not want to leave–ever! I was very sad yesterday and nearly ill in my stomach and had to leave here for most of the afternoon so that I could not see the destruction of the earth across the street which once was so beautiful and now it is awful. I had to get away for the day. I have asked for help from higher mind–an insight to help me understand the patterns… I have experienced these devastating feelings numerous times in the past. Pattern! I did blog post quite a number of Moons ago about a tree friend of mine who had to leave to make way for a highway bridge… (link below). As a matter of fact dear friend, I may go ahead and cut and paste these words into a blog post. And since I’ve just decided that I’m doing so, I have a line or two to add then… additions below…. Long time karmic history can take years and lifetimes to overcome and the process of surrender is to the emotionalism and in my case the intense sadness in these cases with the bear, and the trail of tears and the land and the trees and all such other issues in the psyche. The physical body is transitory and all worldly phenomena (the world of matter, of form) and eventually even the illusion of the witness and the observer is because it will also dissolve and return to pure awareness or pure consciousness Itself. And the illusion of time also dissolves into the Allness of Divine Oneness or Concordance. And so at the time of ‘release of form’ (death) of any kind whatsoever–death of trees or bears or deer or our own self, the Presence of the Allness of Creation as Divinity radiates and all is joined together again. So now then, what is the point of lamenting the loss of a tree or a bear or even the self–our own or others or the many–since all form eventually returns to Source. 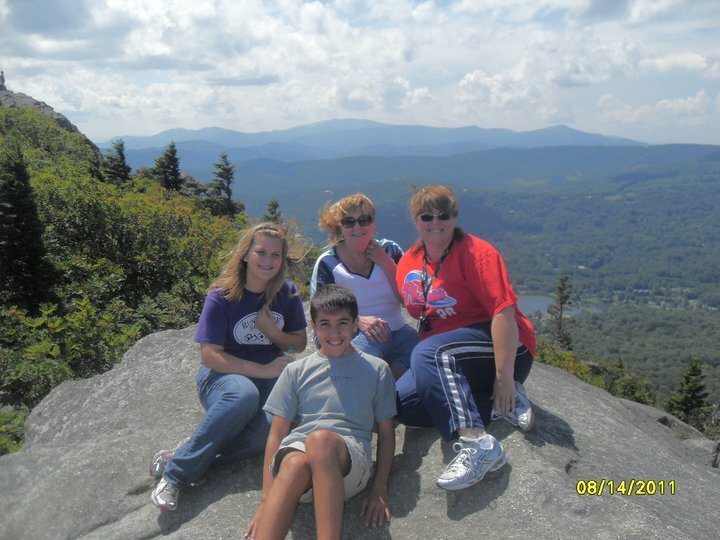 Sitting atop Grandfather Mountain ~ Me in Center back with grandson in front of me ~ very windy up there! 🙂 My sister in the red shirt and my niece to the right of me. 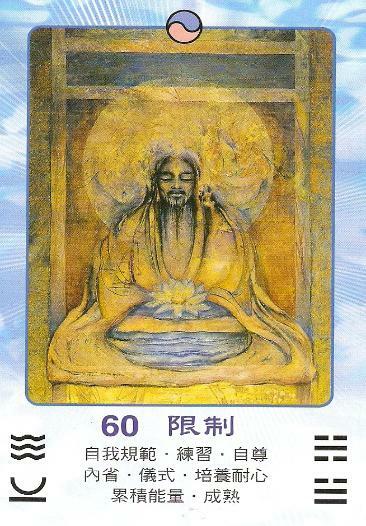 And these are the few Tao-like thoughts today via an ego that is doing its best to allow the higher self to have free reign of the consciousness, thoughts and the keyboard in order to help me realize the possible source of my emotional patterns with these issues of illusion. Ha! and a final thing. I mowed the lawn a week ago and as the locals here do all the time, trash was up on the lawn–they throw things out of the car windows without thought as their usual way of doing. So as I bent down to retrieve the paper, and in doing so saw it was a candy bar wrapper and the name was MOUNDS; and right away I thought that this was some sort of message for me and didn’t know a connection except one. My mother told a story of when she took her mother-in-law to the funeral home. My mother’s father-in-law had recently crossed over and on the drive home my mother stopped for gas and asked her mother-in-law if she wanted a snack and replied that a candy bar would be fine. So my mother chose that kind (a Mounds bar) and the old lady went berserk accusing my mother of rubbing it in her face associating the Mounds bar with the death of her husband! She was going a little loco at the time. I remembered that as I was picking up the candy bar wrapper and disposing of it properly. And now I find here that a week later I am writing a blog post which contains references to “mounds”–the native american burying-grounds. Interesting, no? Maybe if I had a Native American Indian name, it would be “Talks With Trees”. I really can’t blame some of you who might think I’m a little bit off my rocker talking with trees. Frankly, I’d have thought the same thing 15 years ago. But then if Kevin Costner can get away with Dances With Wolves, why can’t I believably talk with trees? The Times They Are A-Changin as Bob Dylan would say. People these days are generally much more willing to admit that they not only talk to their plants, but to their trees too. Fifteen years ago? Not so much. I’m remembering my early conversations with a tree. One time, after having one of many daily chats, a particular old tree told me that it was going to be cut down. And, yes, trees converse just like humans do–believe it or not. At least that’s been my experience. I used to stop for a shady rest under this one particular tree half-way through my daily walks in those days. That was back when I lived in heat-ravaged Florida. This tree was like an oasis in a desert for me, located at just the right point in my walk where I needed the cool relief it provided. Its trunk was huge and its long, leafy arms seemed to be trying to reach across the empty field in which it was centered. Its name! I can’t remember its name right now, but it definitely had one. Maybe by the time I finish this post the name will come to me. How could I have forgotten it? This tree was my friend and we both enjoyed our daily visits. I’d purposefully lean up against its trunk as some of its lower willow-type, leafy arms shielded me from view of the street. It was like this tree’s lower branches would embrace me and I felt safe beneath its protective limbs. As I approached it from the distance of my walk, I could see its magnificent aura reach outward and upward toward the heavens. What was his name? Well, anyway he told me that he would be cut down and I didn’t believe it. I wrote it off to my own fear-thoughts and denied what I heard. I’d have been devastated if it actually happened. Besides, there was no reason for it; the field had been empty for years and there was no construction anywhere in sight. I argued. The spirit of the tree comforted me explaining that it was ready to return. Just like a human at the end of a long life, it was ready for a change. Years later, after moving away I returned for a visit. It was painfully clear that the tree had spoken the truth. I’m glad I wasn’t around when it happened. A road was put in across that field connecting a new bridge–he was gone. Evidently, trees can know their future. Pretty amazing. This tree used to give me messages from Spirit. A tree that channels! Sounds crazy, doesn’t it? Yeah, I hear ya’. But I promise you I’m not making this up. I wish that I could remember his name–darn it! Anyway, I used to lean against his truck and could feel a surge of energy and something like an exchange occured. It was as if he was drawing out energy into the earth on my behalf somehow and then re-energizing me. Sometimes, I’d pour out my problems to my friend and then integrate the wisdom from nature that he offered in return. Of course, I never talked about this to anyone. And actually, now that I think of it, this is the first time I am. I guess that it just never came up before. What brought it to mind was a recent conversation I had with my maple trees. Years later, after having moved to the mountains, I came across a cute little book in a metaphysical bookstore. Talks with Trees; A Plant Psychic’s Interviews with Vegetables, Flowers and Trees by Leslie Cabarga. After reading it, there was no doubt that I wasn’t the only person having these types of conversations. An adorable little book by the way. Anyway, now I can finally get to the point of what I wanted to blog about in the first place. The other day I was trimming the overgrown grass around the feet of one of the 3 maple trees located in the front yard. It was a dreamy and untypically cool July day brimming with gentle summer breezes. As I was well into the task and enjoying the weather I heard, “thank you” coming from the tree. I was a bit surprised, not expecting a conversation to ensue. “I didn’t realize you cared about this kind of thing”, I said. The tree replied that it liked to be trimmed and looking nice just like the rest of the yard. “What do you know! Really? Well, you’re very welcome”, I said. This particular tree spoke to me once before, complaining a bit that the other 2 trees had ornaments of some kind. It wanted something special beneath its branches too. You see, one of the trees has a solar light on a shepherds hook underneath it and the other has wind chimes dangling from a branch. But that particular tree had nothing special to adorn it. I promised to take care of that. Today I bought a little decorative bird house and hung it on one of his lower branches, finally fulfilling his request. I didn’t hear him say anything, but I’m sure he appreciated it. I don’t know why I am using personal pronouns in the masculine when referring to trees. I don’t necessarily consider trees as either male or female. It just seems easier to pick a gender with the telling of this tale. But I didn’t finish telling you about these 3 maple trees. Let’s go back. When I got to the middle tree to clip the grass and sapling shoots from around its base I heard, “I’m the closest to the road!” And there seemed to be some enthusiasm with that statement. Before hearing that I was pretty much caught up in my own thoughts, clipping away. Again, the sudden dialogue startled me. 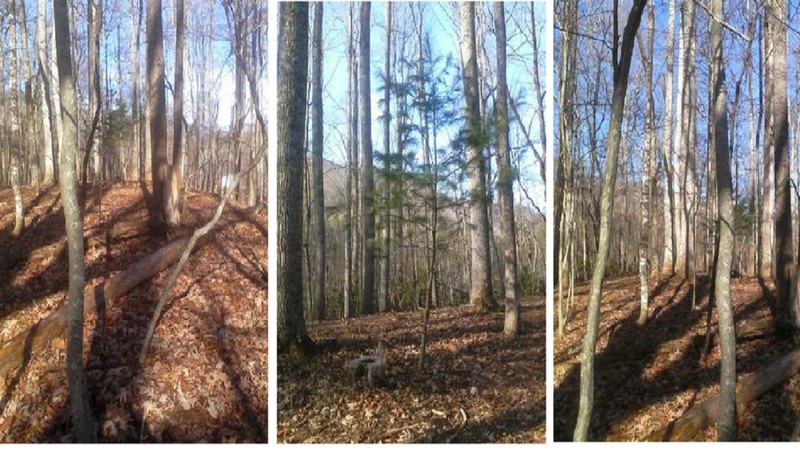 I stood upright, stepped back and looked at the position of all three trees with a surveyed glance. And sure enough, this tree actually was a little closer to the road than the others. I’d never really noticed that before. I thought something like, “Well, that’s nice but what’s your point?” The tree explained that since he’s little closer to the road than the other 2, he does a better job of absorbing the carbon monoxide from the cars going by on the highway. One thing that I realized through my years of conversing with trees is that they take their service to humanity pretty seriously–just like a human counterpart would with their profession. And they are so happy to be recognized or acknowledged when a human walks by and says hello. And they especially like it when they overhear a human remarking how beautiful they are. Now, I wouldn’t go so far as to say we’re talking about their ego in any way. I’m not sure if trees have egos in the first place. It’s just that they’re thrilled when they’re acknowledged by the humans that they serve. Once, after the remnants of a hurricane turned tropical storm came through, a group of trees told me how they worked really hard all night long absorbing the wind. Accompanying that was the feeling that taking up the wind (and the rain too) was a really important job. The name of the tree in Florida that was cut down is beginning to come to my mind. I remember the word “light” in the name which I believe was associated with this tree’s huge white aura. Well, it’s after 3 am. I began this post because I was unable to sleep. Besides, it’s been on my mind to make this post all week anyway. Ring of Light–that was that tree’s name! Ring of Light! I’m so glad I remembered. Anyway, next time you pass by a tree, consider saying hello–won’t you? You don’t have to say it out loud, just speaking it in your mind is fine–they’ll hear you! Nothing makes them happier than when a human acknowledges them. Trust me on that–I know because they told me. Besides, the psychic who wrote that book says the very same thing. If you stop a moment and listen the trees will talk to you too! 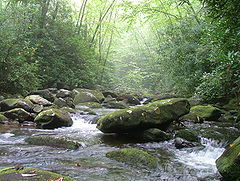 PS — Another tree name is River of Dreams — another old friend of mine who told me his name… another story for another day.